Chad – Doing Business there. 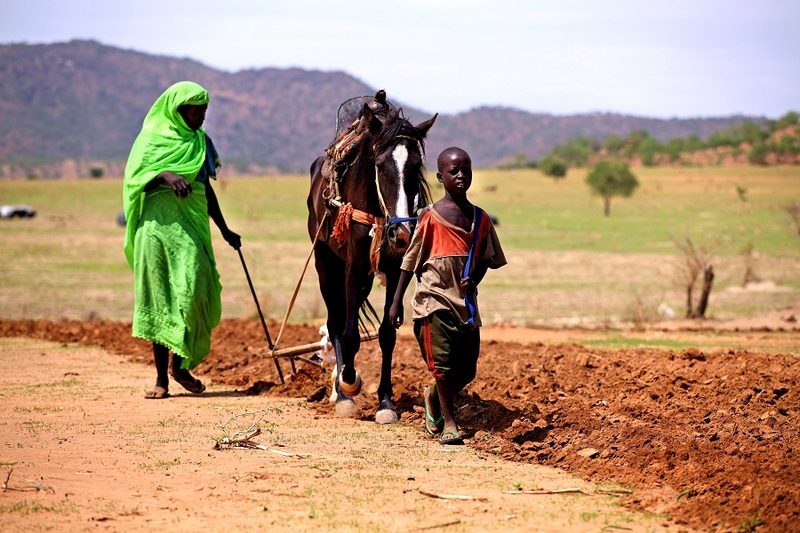 Agriculture is accounted for almost half of the Chad’s GDP. Without proper monsoon and support from other nations, Chad is struggling to feed its people and the refugees. Chad is in the news in recent days as its current power hungry President Idriss Déby seeks a 5th term in power. He seized power in 2009 through a rebel revolt. Chad is a low income economy in Sub-Saharan Africa and is one of least developed countries in Africa and the world in both the areas of economy and human development. Chad relies almost solely on oil revenues to buoy up its economy and has suffered as a result of oil price fluctuations in recent times. The 2016 Index of Economic Freedom classifies Chad as repressed in the area of economic freedom and points to their reliance on oil reserves, poor government support for economic freedom, corruption and lack of enforcement of the law in all areas but especially for property rights and long term development of the country. Read more about Chad Economy. Chad’s economy is also greatly strained by the refugee situation. Violence and unrest caused by Boko Haram and other terrorist groups in surrounding countries of Central African Republic, Sudan and Nigeria has driven and continue to drive large numbers of refugees (Over 600,000) into Chad. The Chadian government and people have been praised for their consideration of these displaced people despite the fact that most people in Chad are well below the poverty line. Doing business in Chad is very difficult as a result of all the reasons mentioned above. The World Bank Ease of Doing Business Report 2016 negatively ranks it at 183 out of 189 world economies for setting up and running a business there. Tax rates in Chad are amongst the highest in the world with top personal tax as high as 60% and corporate tax rates a whopping 45%. There is also value added tax of 18% on all local sales and additionally a property tax. There is however a 3 year tax holiday for foreigners setting up a company in Chad as they have adopted The National Investment Charter of 2008.